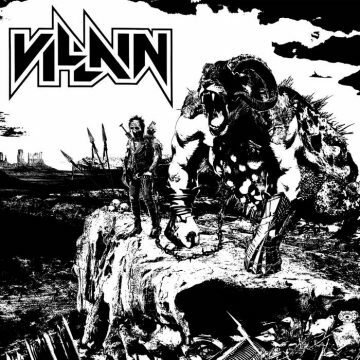 New Toronto, Ontario, Canada based heavy metal rockers Villain featuring Midnight Malice frontman Caleb Beal on lead vocals and guitar as well as drummer Jake Greasy have released their debut self-titled EP. 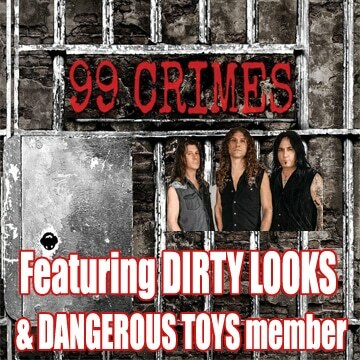 The group’s debut self-titled EP can be purchased via the band’s Bandcamp page. 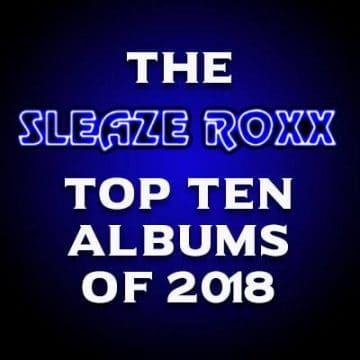 Midnight Malice‘s debut EP Proving Grounds finished #10 on the Sleaze Roxx’s Top Ten Albums of 2014 to which Sleaze Roxx stated in part: “…. 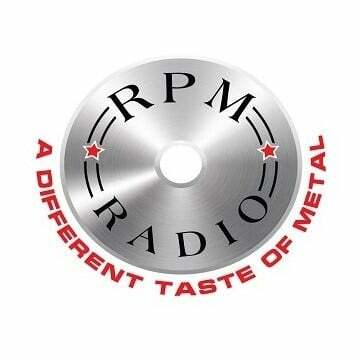 Released back in January 2014, Midnight Malice‘s Proving Grounds, with its old school metal sounds, predictably withstood many challenges over the year to land in Sleaze Roxx’s top records of the year. Unfortunately, Midnight Malice‘s line-up outside of frontman Caleb Beal and drummer Hunter Raymond has been in a state of flux for a good portion of 2014 and the band is apparently still looking for a second guitarist to round out its line-up.” Midnight Malice broke up in or about January 2016 before reuniting for one show in Toronto on June 15, 2018. Track one off of Villain’s debut EP. Available to stream and download at the links below. DONT BE A HERO.